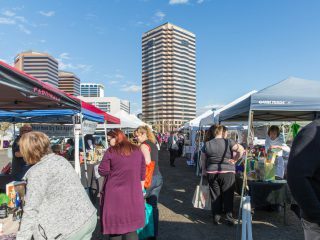 Hunger Action Month is a time when St. Mary’s and other food banks ask corporations and individuals in their communities to take up the fight against hunger. 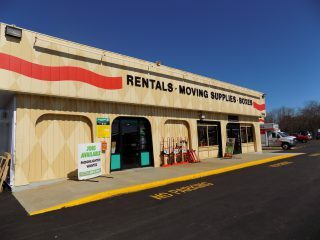 It’s also a time when U-Haul International has gladly stepped up to the plate again and again. U-Haul presented St. Mary’s with a check for $17,500 to fulfill its Food Drive Box title sponsorship; delivered 776 pounds of food donated by Team Members during the annual U-Haul September food drive; and packed 1,152 emergency food boxes in its two-hour volunteer shift on Tuesday at the St. Mary’s warehouse at 2831 N. 31st Ave. in Phoenix. Sept. 18 officially marked U-Haul Day on the St. Mary’s Hunger Action Month calendar. 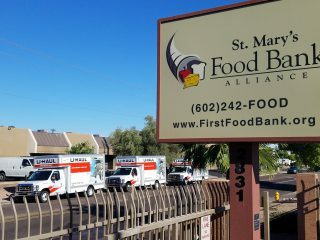 Learn how you can get involved and help St. Mary’s at firstfoodbank.org. “I love being a part of a group that has the same mission and passion to help our communities in need,” U-Haul retirement benefits analyst Kat Miles shared after the volunteer event. Jerry Brown, St. Mary’s Director of Media Relations, spoke to the two dozen U-Haul volunteers in attendance and the other companies represented about the importance of their corporate partners and sponsorships. 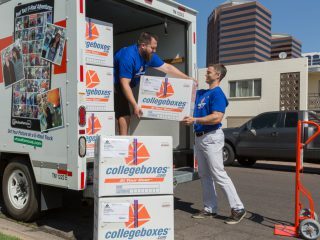 In just the last three years, Brown noted, U-Haul support has helped provide meals for more than 400,000 hungry Arizonans – many of them children. 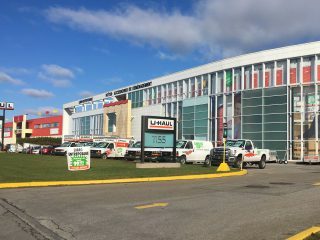 U-Haul, which operates throughout the U.S. and Canada, enriches the communities in which it does business by assisting charitable organizations that address the most basic human needs: food, clothing and shelter. 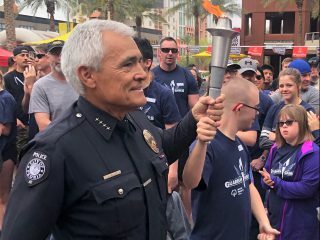 This has long been the scope of the Company’s community outreach because U-Haul views mobility as a basic need for every family, and works to keep costs low to meet that need. 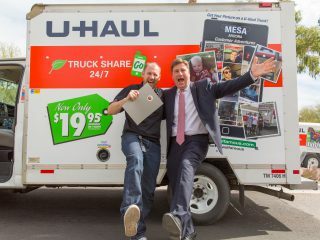 Founded by a WWII Navy veteran and his wife in 1945, U-Haul is also a proud supporter of many military and veteran groups and causes that provide for these basic needs. 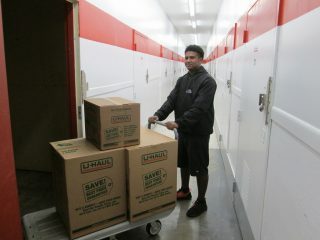 Read more about what U-Haul is doing in the community by clicking here.